The actor who was born on September 19th, 1985 is indeed really handsome. Even though he is already in his 30s, it seems like Song Joong Ki is destined to have a baby-face. Song Joong Ki made his debut by taking a small role in the show ‘Get Karl! Oh Soo Jung ‘in 2007 and today he has grown into a renowned actor who recently completed his new movie promotion for ‘Battleship Island’ with Hwang Jung Min, So Ji Sub and Lee Jung Hyun. 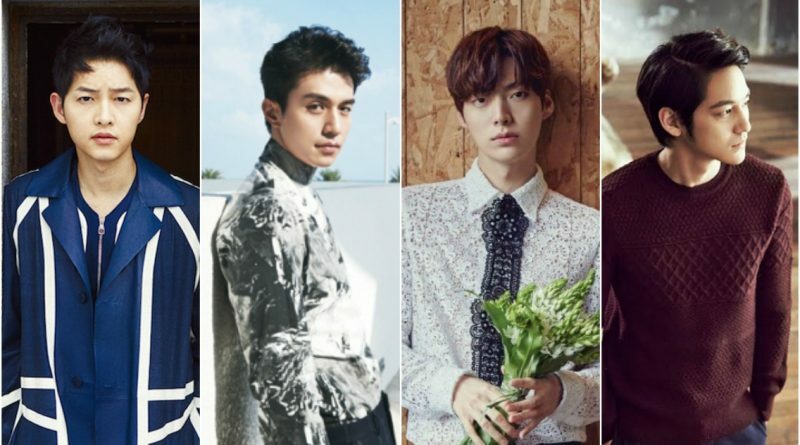 Do you still remember the handsome Grim Reaper that appeared in the tvN ‘Goblin’ drama? Lee Dong Wook, who acts as Grim Reaper and Wangyeo in the drama ‘Goblin’ is a man born in 1981. There are still a lot of fans who do not believe that Lee Dong Wook is now 36 years old because of his youngl face. 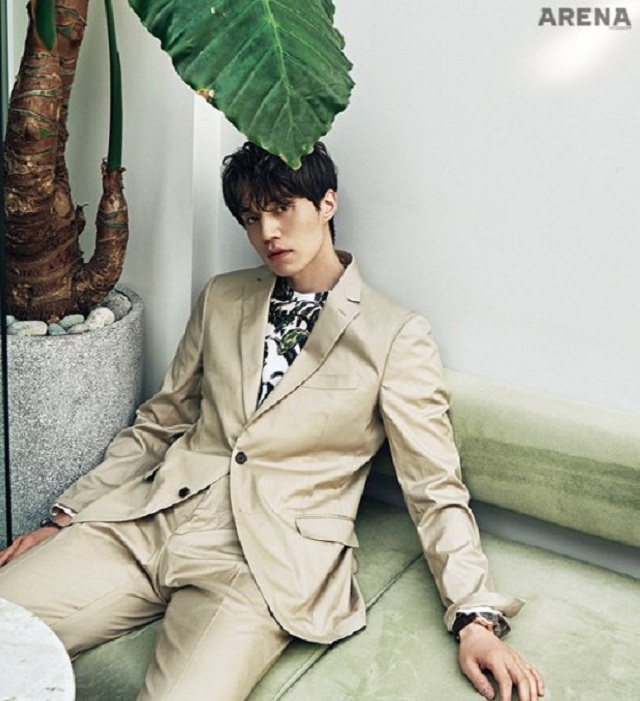 Currently Lee Dong Wook is not in the latest drama or movie project and his current activity is hosting his latest show entitled ‘Lee Dong Wook’s On The Air’ on the Naver V App channel. Although he is only 30 years old, his face still looks young and has a mature personality. 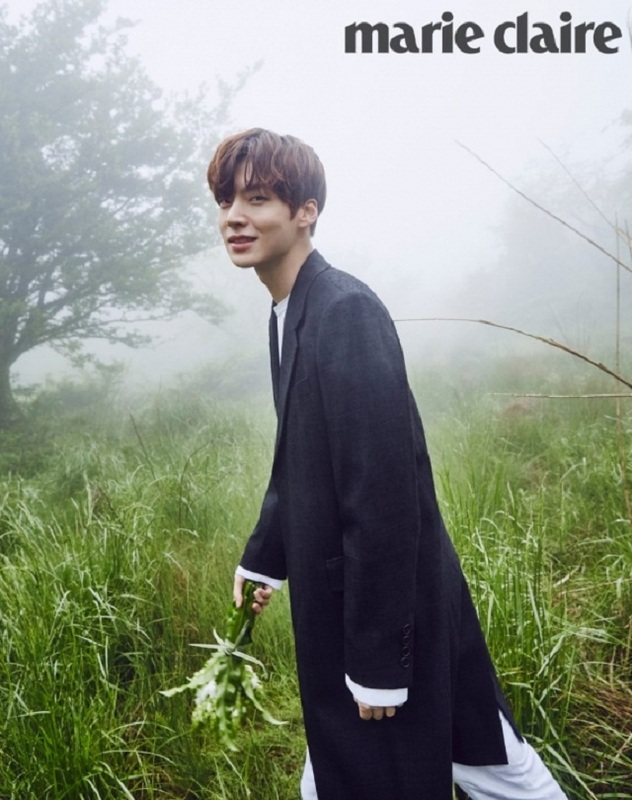 Ahn Jae Hyun, born in 1987, debuted as a model and got into the world of acting for the first time through SBS’s drama ‘My Love From Another Star’ with actress Jun Ji Hyun and actor Kim Soo Hyun. The actor, who is the husband of actress Goo Hye Sun is currently busy in his latest drama ‘Reunited Worlds’. Who is not familiar with So Yi Jeong’s character in the popular drama ‘Boys Over Flower’? The man born in 1989 always manages to steal the attention of female fans with his sweet and cute face that still looks like a college boy. Kim Bum, who debuted through the sit-com ‘Unstoppable High Kick’ in 2006, is currently taking a break and the last drama he played is’ Mrs. Cop 2 ‘in 2016. He is rumored to be playing in the movie’ Detective K: 3 ‘which will air in 2018.